Yellow jackets are the scourge of the summer picnic. 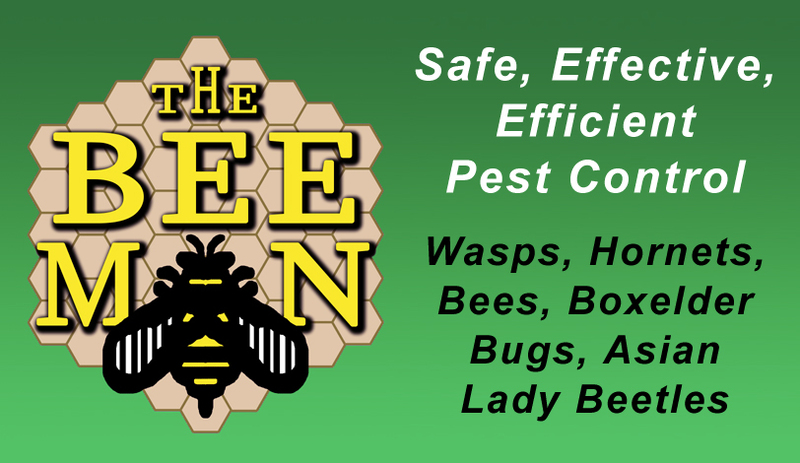 Often confused with bees, yellow jackets are much more aggressive, and most reported “bee stings” may in fact be yellow jacket stings. They can be identified by their distinctive markings of yellow and black stripes, 1/2″ to 3/4″ in length and a characteristic, rapid, side-to-side flight pattern prior to landing. Aerial yellow jackets have the same characteristics, but their nest resembles the nest of the bald faced hornet. It is a fairly large, grayish-brown, papery nest found usually in trees or under eaves on homes. In spring and early summer, yellow jackets are carnivores, feeding mostly on insects to provide protein to developing larvae in their colony. As the season progresses, their population grows and their diet changes to include more sugars. They then turn to scavenging. This is when you’ll find them lurking around garbage cans and picnics. A few yellow jackets here and there are a nuisance, but a nest of them in your yard poses a real hazard. 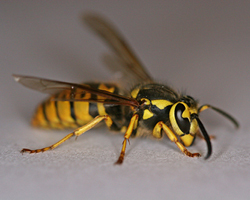 Yellow jackets often nest underground and inside wall voids in houses, using cracks and crevices as their entrance. If you see a “little airport” flying in and out of a hole in the ground or wall, they’re probably yellow jackets. By late summer, a colony may contain thousands of individuals that will aggressively defend their nests from intruders. They are easily provoked and will attack in force, chasing the perceived threat for large distances. Unlike honey bees, which can only sting once, because of the barbed stingers, each yellow jacket can sting multiple times. Sounds and vibrations, such as those from a mower or trimmer, can trigger an attack, even from a distance. 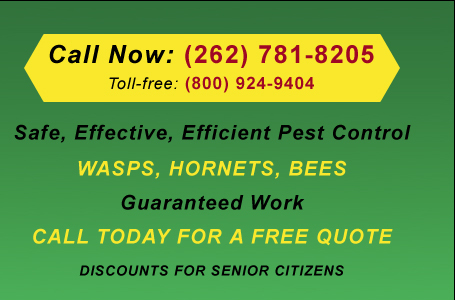 When yellow jackets are in areas where human contact is imminent, extermination is usually the only option. Please contact our office for more information.